I’ve got an upcoming post about Dutch picture sleeves from the 60’s, but first, here’s a single released on Record Store Day 2011. 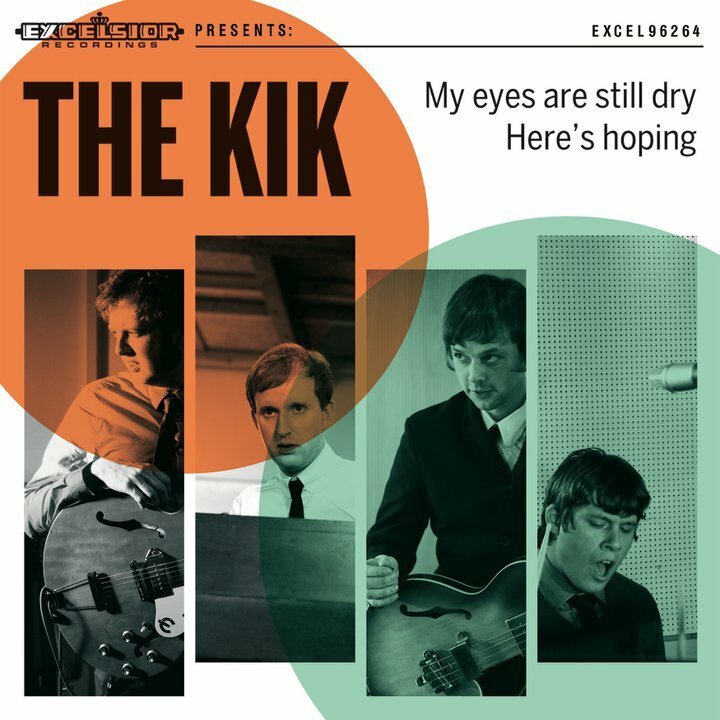 A simple but classic retro design, and the group is none other than The Kik: the new band formed by the singers of The Netherlands twin beat revival sensation The Madd + Mark & the Spies. 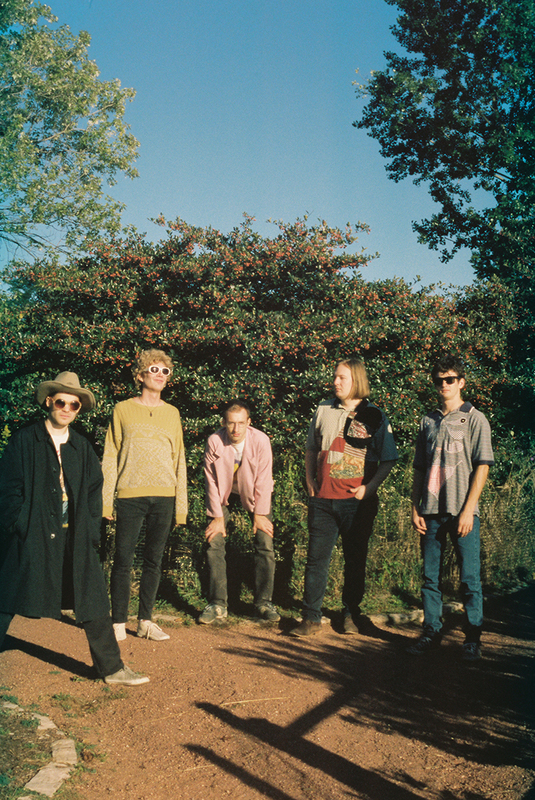 Both bands split about a year ago, but already The Kik is working on their first LP. 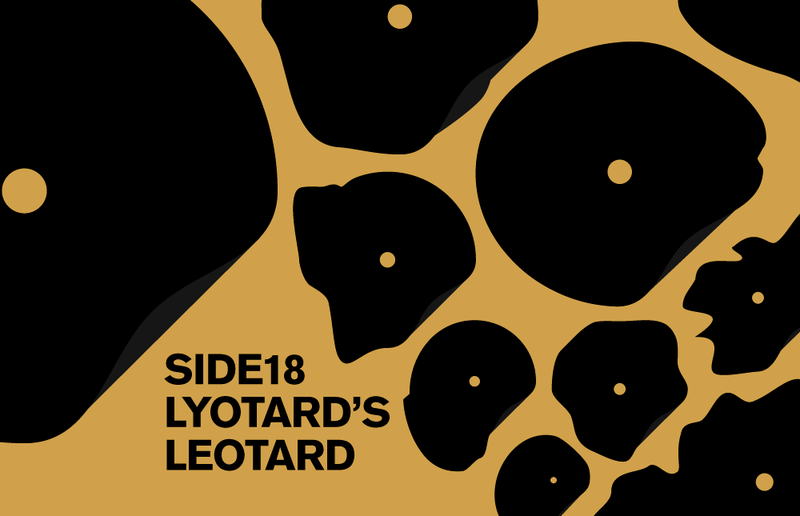 The a-side sounds like a classic M&S composition, and is sure to get a spot on the Nederbeat compilation I’m currently working on. On the b-side Dave von Raven sings a cut way above the average on the… average second Madd LP. You should also check out this radio session with another great original. Hopefully they’ll record “Love Is Where You Are”, of which Raven has put up an iPhone demo. The original by Rod & Carolyn is a firm favourite here at Record Turnover and in fact slated for the next podcast.